It's with your help that the Close the Gap Campaign has been able to hold governments to account on their collective responsibilities towards the health and wellbeing of Australia’s First Peoples. 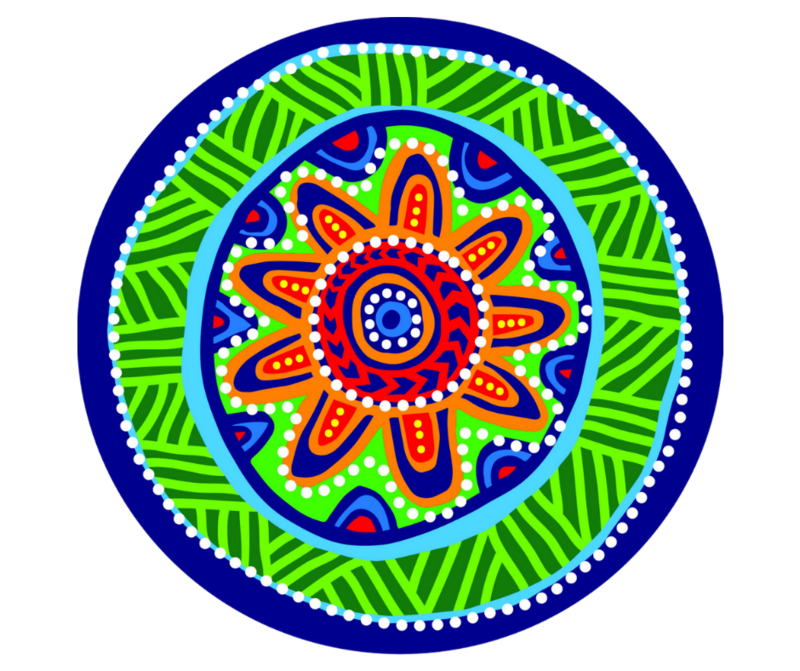 National Close the Gap Day, held in the third week of March every year, is when the nation focuses on the issues of Aboriginal and Torres Strait Islander health. Schools, businesses and communities across Australia will mark the day with their own unique events and as we all consider how to have far better health, education, employment and housing outcomes for First Nations People. With your help though - we can continue to fund year round advocacy for Close the Gap. This year marks 11 years since the Government introduced its strategy – Closing the Gap – and after waiting for most of the plans and funding to expire, they belatedly began a ‘Refresh’ process to reinvigorate the Strategy and begin to make real inroads in closing the health gaps. The Close the Gap Campaign is a unique, public advocacy movement that is holding governments to account in this Refresh process. We are also connected closely to the Aboriginal Community Controlled health services sector, which is making great progress in closing the gap by putting communities at the centre of the decision making. We need all governments to do much better and support Aboriginal and Torres Strait Islander peoples in the solutions that they determine. This year Australians go back to the polls to decide on who will form the government that takes Closing the Gap forward. This is when our Campaign’s work is at its most impactful. Please support the Close the Gap Campaign, with a donation. It's the only way we can afford to keep the pressure on Australian governments. It is our collective responsibility to make sure that Australia provides a health system that serves everybody - a system free of racism that provides world class health outcomes for all citizens.